Please select an answer to continue. You can always come back and change it by using the progress bar at the top. Our 10-question Style Preference Quiz will give you greater insight and confidence in your home furnishing choices. Answer a few questions that reveal who you are, and receive a Personal Style Analysis with furniture choices just for you. How do you spend your "me" time? You wake up speaking another language, which would it be? When traveling, what do you do? If you could be a world-renown artist, which would it be? The dessert cart rolls by and your eye immediately goes to? *By providing your email address, you are authorizing La-Z-Boy to contact you from time to time with promotional and non-promotional offers. You can unsubscribe from our email list at any time by clicking unsubscribe from the bottom of our emails. Most of us are a blend of styles. 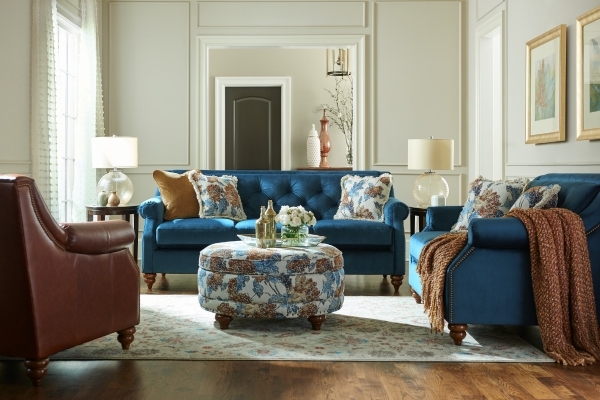 Here's a summary of your results along with examples of furniture that match the style selected. Click on the product to view a larger image. Change your result by selecting it from the graph. Who says a comfortable sofa can’t make a fashion statement too? 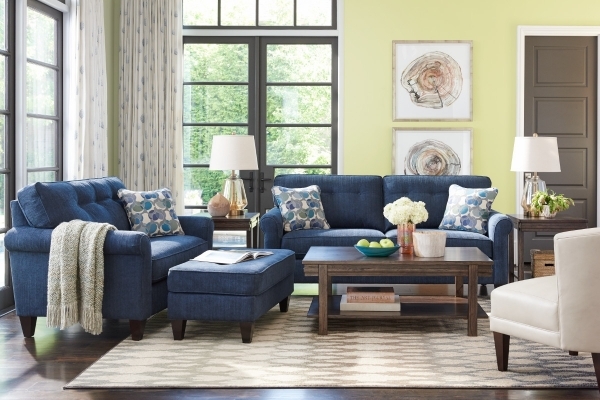 Mackenzie has an updated style that makes kicking-back look fashion-forward, complete with padded rolled arms and tapered wood legs. 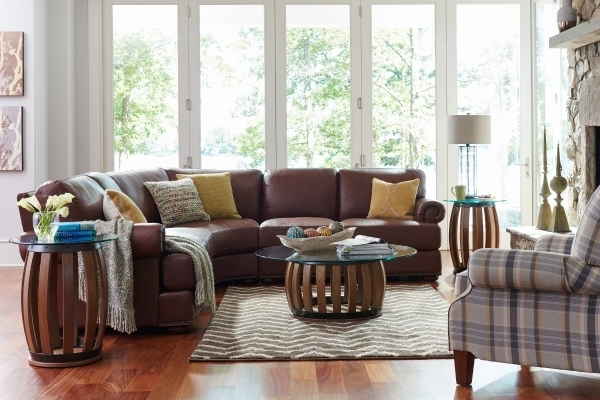 Some sofas can’t help but inspire guests to do a double take. Aberdeen is certainly one of them. Really, who can ignore that tufted back, scooped arms and nail head trim? People are falling in love with Andrew and its updated take on a classic style. Check out Andrew’s pleated rolled arms, antique brass nail head trim, decorative wood legs and single-needle top stitching. All that and it’s comfortable, too. You can certainly see what all the fuss is about. Addison wants you to push its buttons. After all, that’s how you can adjust your back and legs. You can also effortlessly go from sitting to fully reclined in mere seconds. How fun is that? Laurel is as sophisticated as its name implies. Yet it’s far from stuffy. In fact, it’s downright welcoming, with an eclectic look and relaxed personality. Button details, gently rolled arms and tapered wood legs add to its uniqueness. 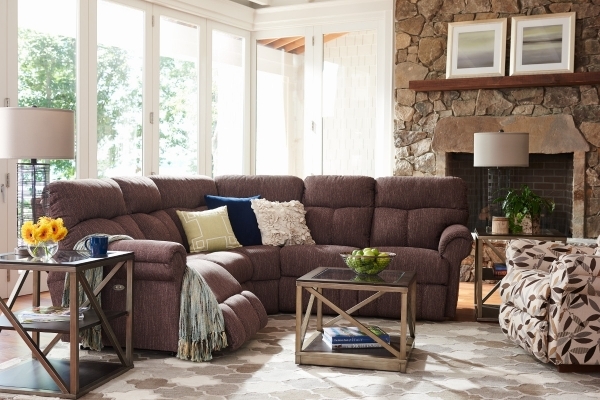 It’s easy to see why the Amy sofa is everyone’s friend. It works nicely with so many different pieces. And with its slightly flared arms, beautiful wood legs and throw pillows, it’s surely a sight to behold. What do you think? Ready to meet Amy in person? We’re firm believers that you can never have too much Structure. 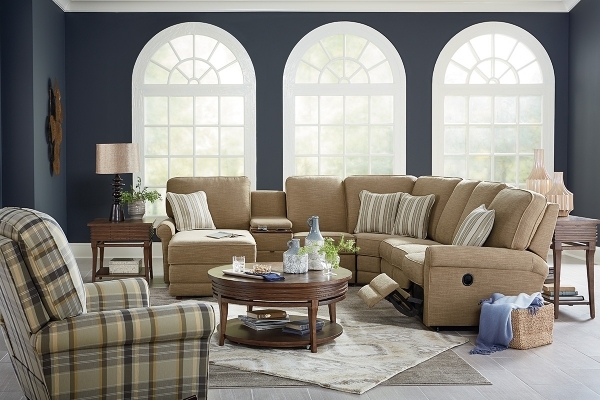 Look at it, with its clean lines, modern flair, wide track arm and accent pillows with welt trim. We think you’ll be wanting more than one. Verve has got it going on. 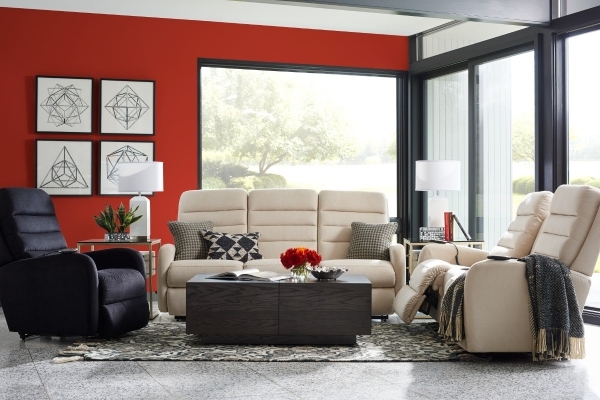 Its clean lines, bench seat, tufted look and thin track arm are perfect for loft living or a modern space. There’s so much to love about Natalie. 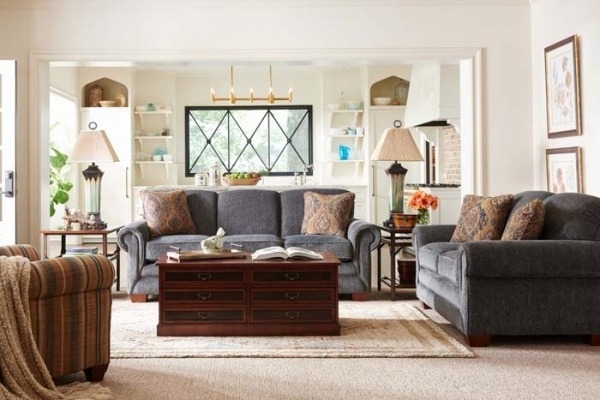 With classic lines, deeply cushioned seats and back, flared roll arms and wood legs, it’s no wonder these two accent pillows call it home. The comfort never ends and neither will the compliments with the Richfield chair. 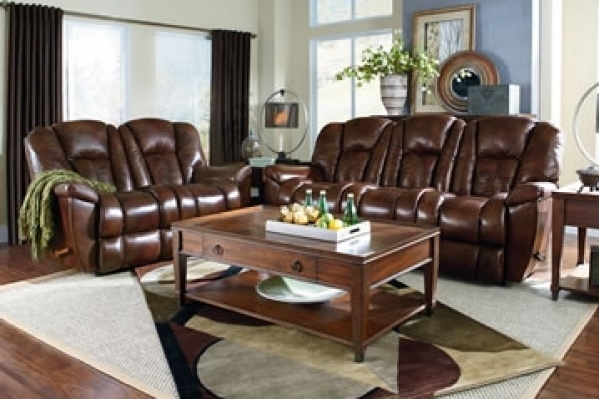 Elegantly appointed, it’s a timeless design updated with reclining comfort. Expertly tailored and lavishly cushioned with a winged bustle back and intricately carved ball-and-claw feet. Available in a wide selection of custom fabrics or choose sumptuous leather with brass nail head trim. Would you like to change your style? Your answers reveal that you are [name of style]. 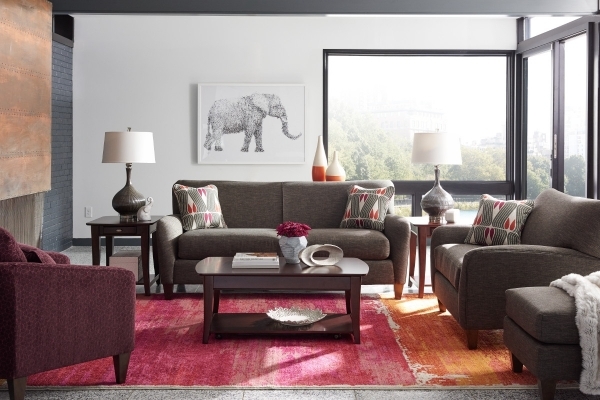 We hope we’ve helped you better understand your personal home furnishings interests. 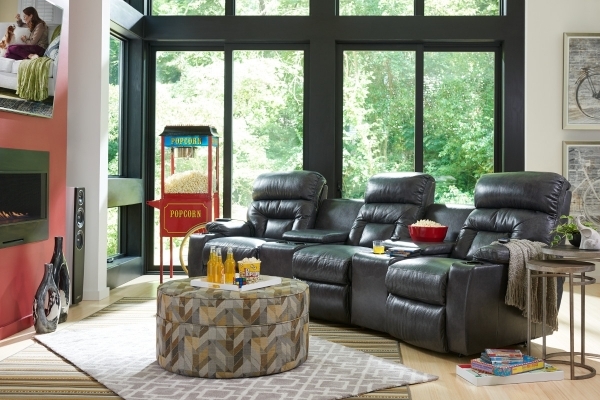 We look forward to seeing you soon at La-Z-Boy Furniture Galleries! 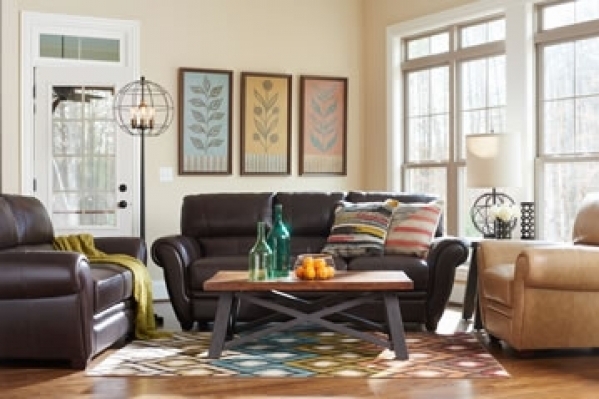 Find a La-Z-Boy Furniture Galleries store near you!